Civil Engineer – A Job for Life? 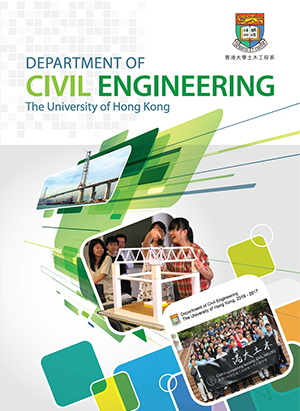 Copyright 2016 Department of Civil Engineering, Faculty of Engineering, The University of Hong Kong. All Rights Reserved.